Kevin Schaal graduated from Bob Jones University, Greenville, SC, receiving a Bachelor of Arts degree in 1984. He then earned a Master of Divinity from Calvary Baptist Seminary of Lansdale, PA, in 1987, and a Doctor of Ministry from International Baptist College, Tempe, AZ, in 1995. He has served as the pastor of Northwest Valley Baptist Church since its beginning in 1987. The church’s mission outreach has planted five other churches, four in Arizona and one in Puebla, Mexico. Dr. Schaal teaches as an adjunct professor at colleges in the States and overseas. He also serves as an executive member and advisor on various ministry boards and was elected as president of FBFI on June 14, 2017. Dr. Schaal and his wife Sandra have five children. Malinda Duvall was born in Ethiopia, East Africa, where her parents served as missionaries for 20 years. 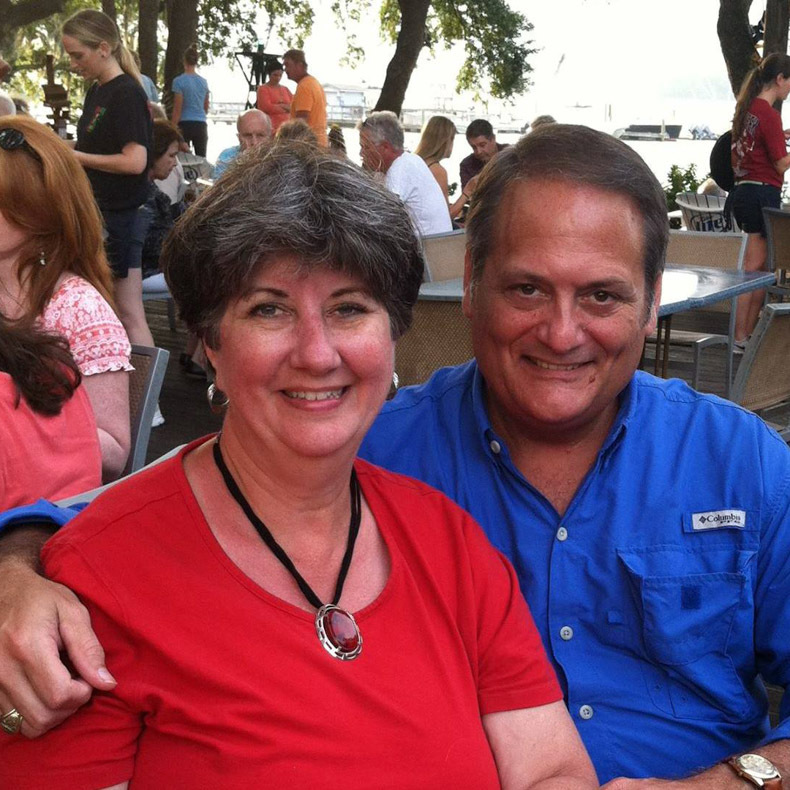 She graduated with a BS in Office Administration from Bob Jones University and met her husband, Roger, there while working as the Alumni Association Office Manager. After working in the Faith Baptist Church (Taylors, SC), office part-time for nine years, she took her current position as Office Manager for the FBFI Home Office in June 2008. She and her husband, Roger, have three daughters. In addition to her other responsibilities, Malinda considers it an honor and a privilege to care for the 50-plus chaplains and their families currently endorsed by the FBFI. CH (COL) Joe Willis completed a long and illustrious military career in September 2014. Since then his chaplaincy ministry has not only continued, but it recently expanded as he became FBFI Chaplain Endorser on May 1, 2017. 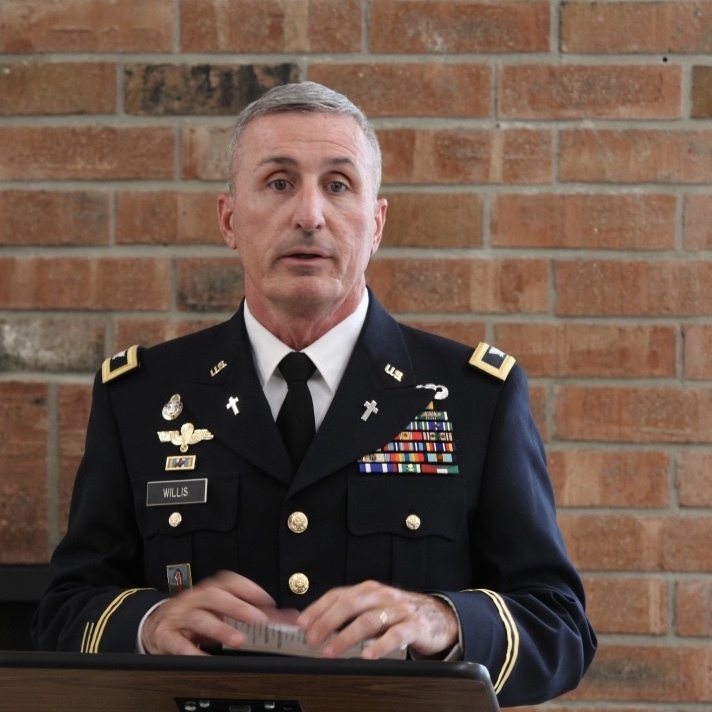 In his current role as endorser, he will continue to recruit, train, and help to manage an expanding cadre of chaplains. We are confident that he is the man to take the FBFI chaplaincy into the future.